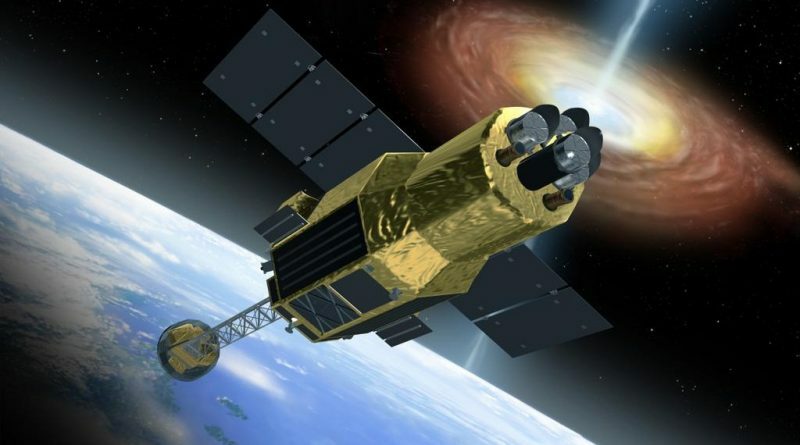 A small glimmer of hope emerged in the ongoing troubles of Japan’s Hitomi mission when the spacecraft briefly sent signals to the ground, confirming that there still is some life in the 2,700-Kilogram space observatory. 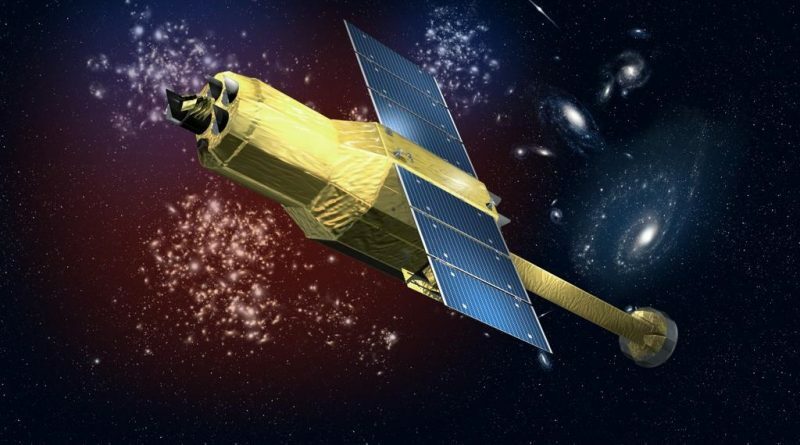 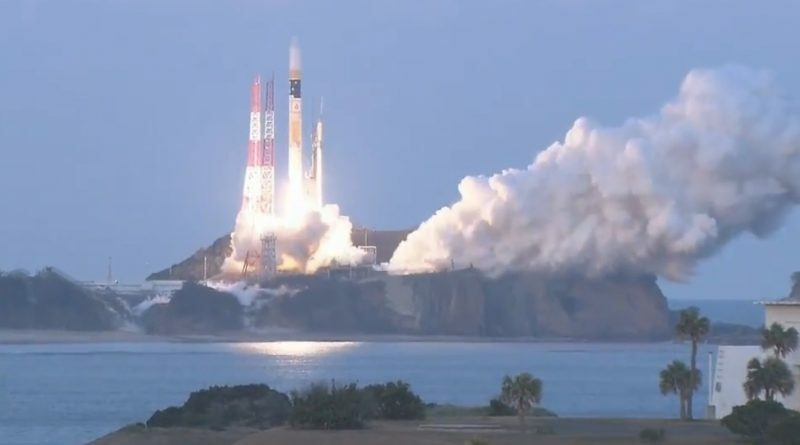 Japan’s H-IIA rocket blasted of from its sea-side launch pad on Tanegashima Space Center on Wednesday, lifting into orbit the Astro-H observatory, set to deliver the highest resolution in high-energy X-Ray spectra to probe the most extreme environments found in the universe. 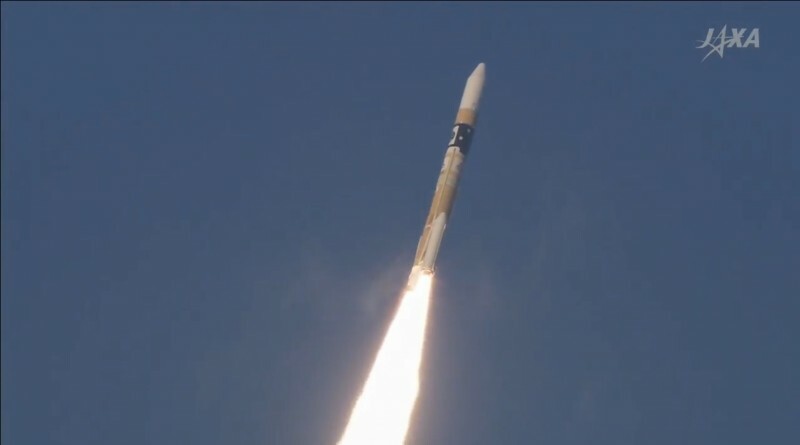 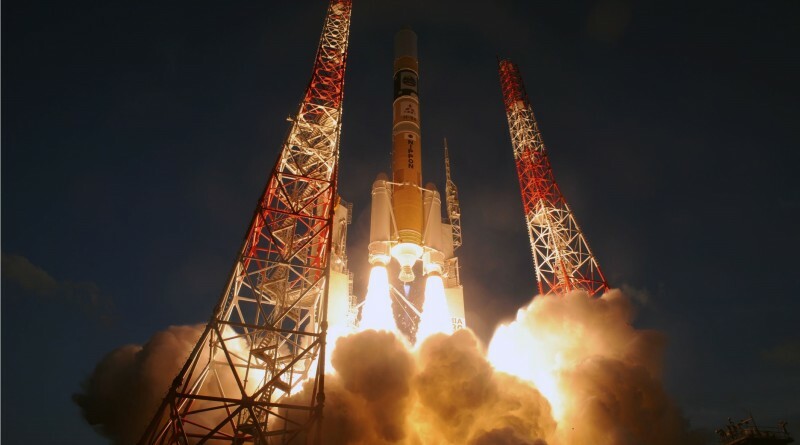 Japan’s new flagship space observatory was lifted into orbit on Wednesday by an H-IIA rocket, embarking on a mission to observe the most extreme environments in the universe. 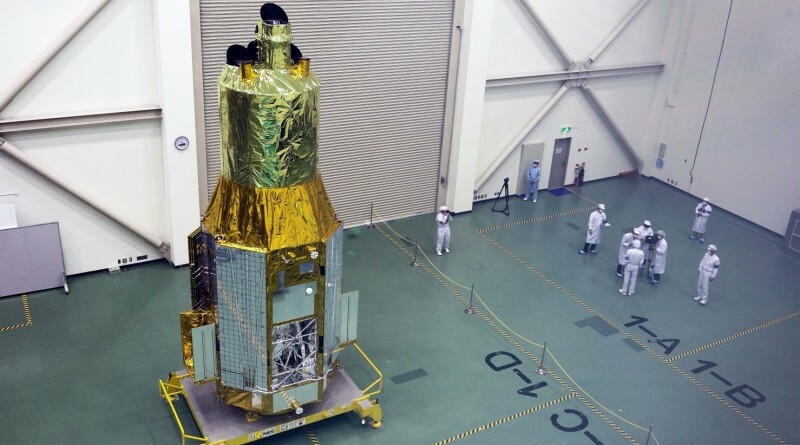 A Japanese H-IIA Rocket is rolled to its sea-side launch pad at the Tanegashima Space Center to lift the Astro-H X-ray observatory in orbit to deliver unprecedented detail on the most extreme environments in the universe. 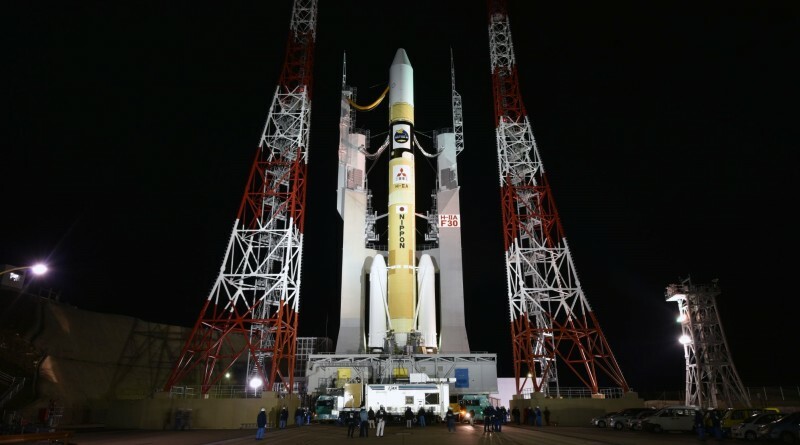 Japan’s Astro-H X-Ray Observatory is set for liftoff atop an H-IIA rocket on Wednesday after several days of weather-related delays.